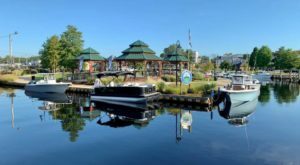 New Jersey has a variety of unique restaurants, but we have several that are ideal for those who love a good meal and are fascinated by aviation. 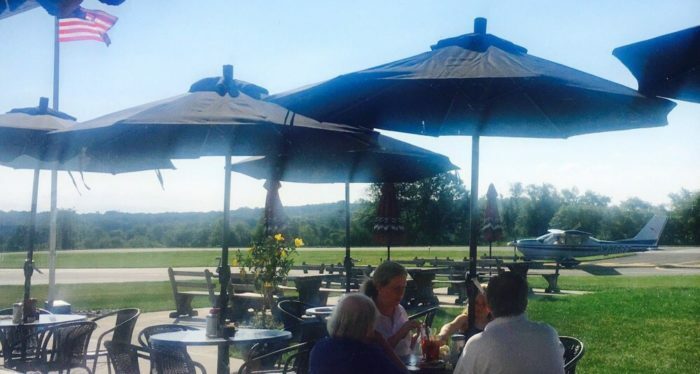 Our airport diners are perfect places for pilots and locals to grab some grub, right off the runway. 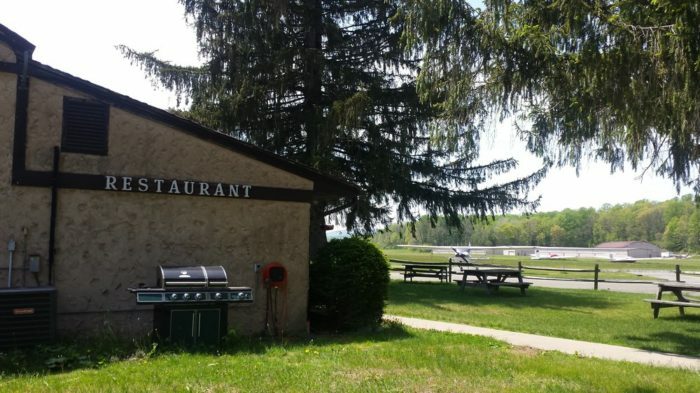 This quaint cafe at the Blairstown Airport is open 7 days a week for breakfast and lunch. Most everything on the menu is under $10. 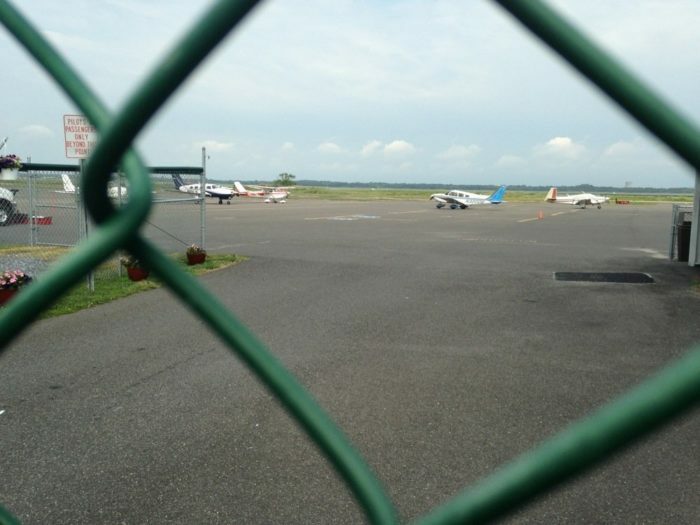 The airport also offers glider rides and flight training. 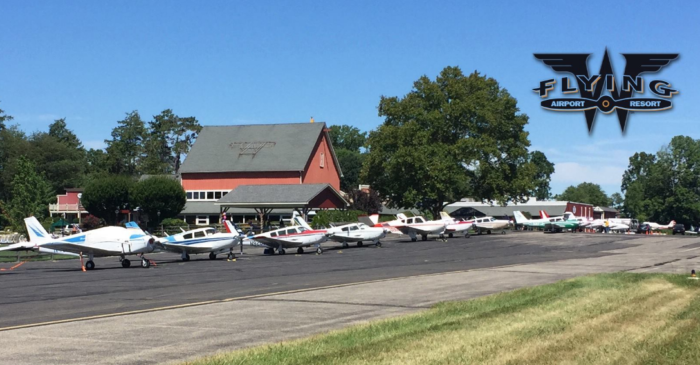 Another breakfast/lunch spot, you'll find Verna's at the Millville Municipal Airport. 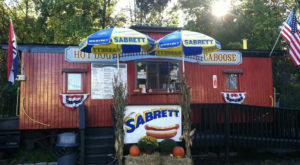 It has rave reviews on sites like Yelp, with one reviewer saying, "Good food, cheap... what more could you want?" 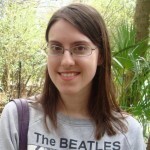 Of course the friendly service and airport location make it truly stand out. 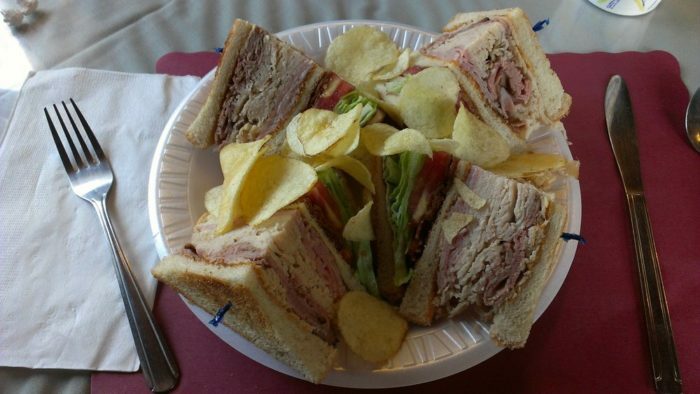 After your meal, check out the Millville Army Airfield Museum right next door. 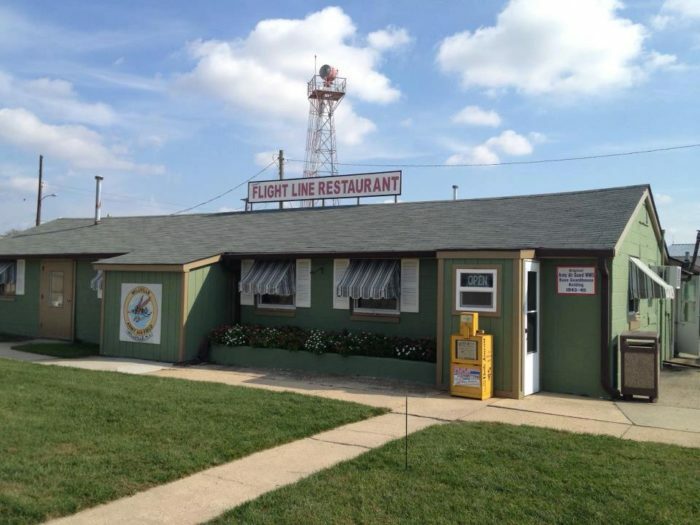 At the Ocean City Municipal Airport, you'll find this diner open daily. 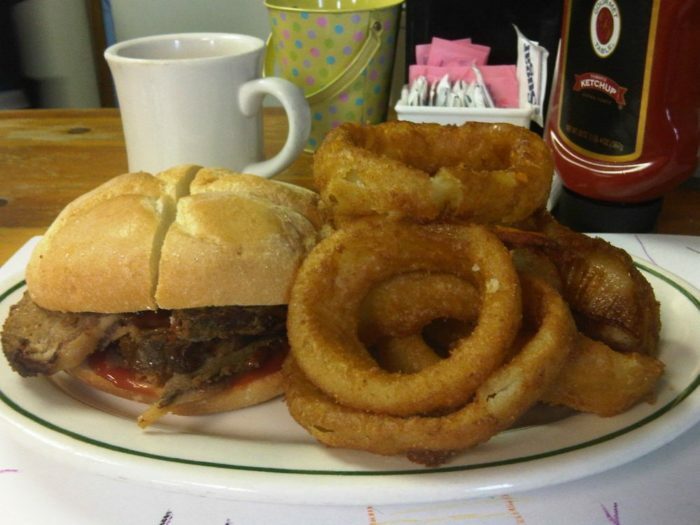 A lunch menu is available and breakfast is served all day. 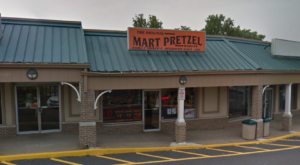 The prices can't be beat and food is available for take out. Also located at the airport? A golf course. 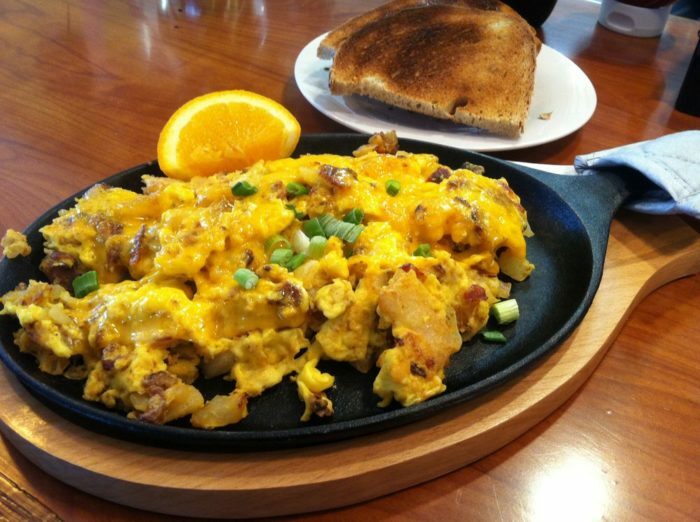 Located at Sky Manor Airport, reviewers rave about the delicious breakfasts (Aviator Skillet pictured) and mouthwatering burgers. 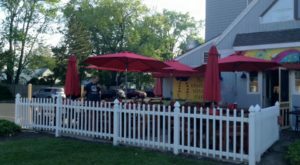 Locals love this spot right on the runway with indoor and outdoor dining. 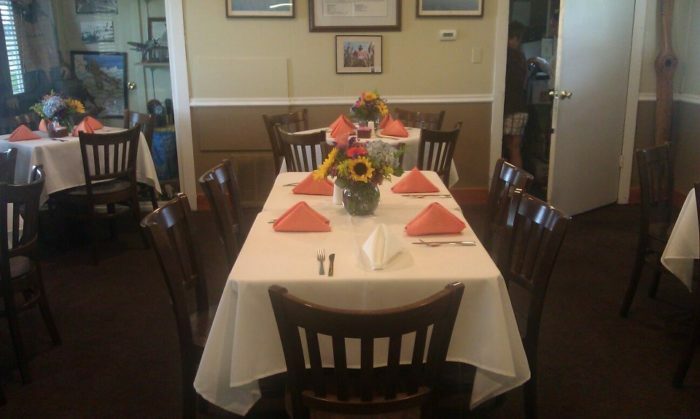 Take the kids for family fun or bring a date and walk to neighboring Beneduce Vineyards after your meal. 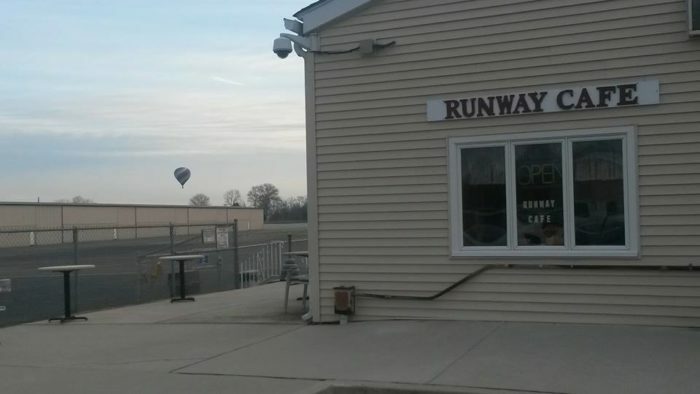 Flight training and hot air balloon rides are also available at this airport. Flying W isn't just a runway restaurant, it's a resort. 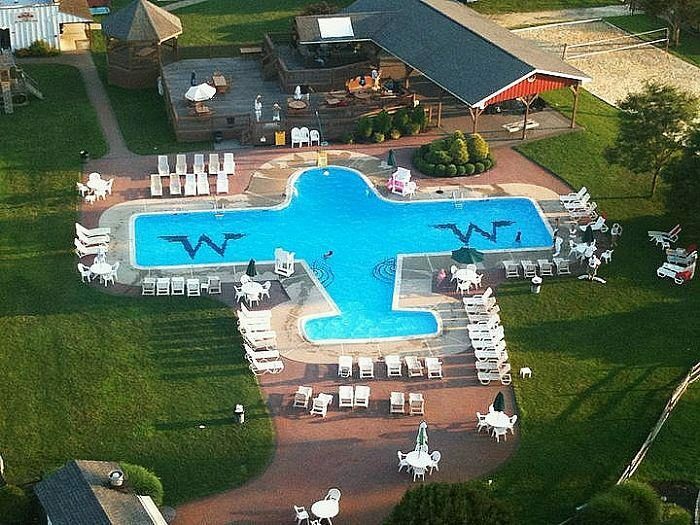 Wine, dine or dive into the airplane-shaped pool. 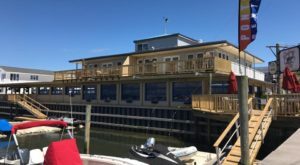 There's a motel, swim club, indoor and outdoor bars/dining and so much more. Room rates are affordable, guests often enjoy events like live music and the airplane views are unforgettable. 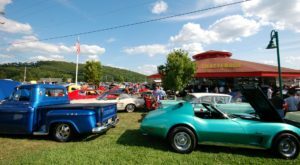 Visit October 15-16 for an auto and airshow. 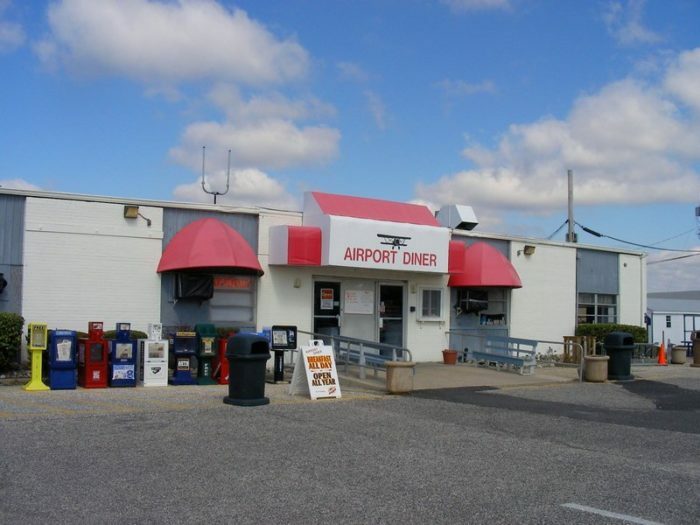 Located at the South Jersey Regional Airport, this spot was recently voted best airport meal by SJ Magazine. 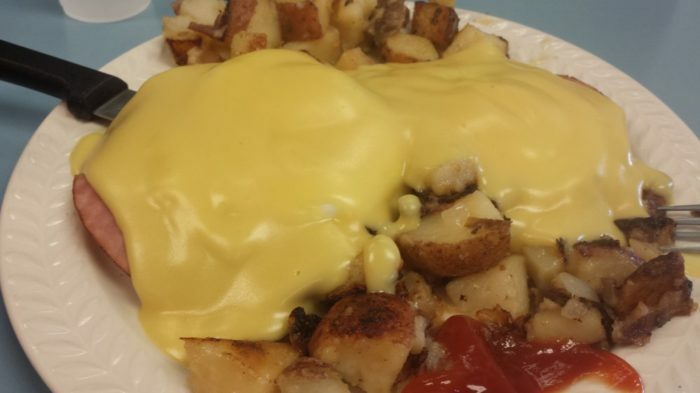 Enjoy great breakfast options and sandwiches like the Biplane, Barnstormer and Earhart. If you're feeling fancy (or fishy), they even have seared ahi tuna and crab cakes. 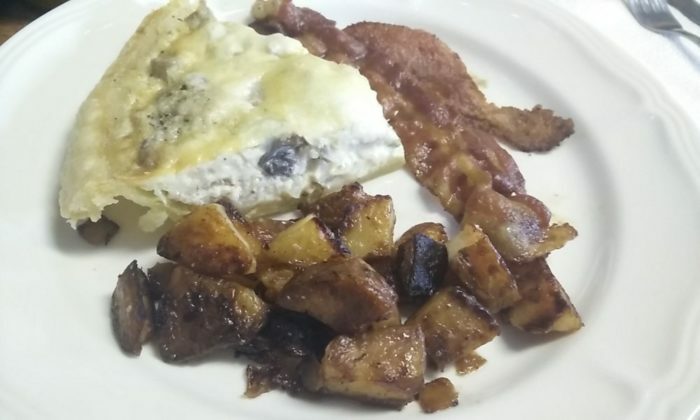 All of these restaurants are local favorites offering amazing breakfasts and great values, the runway views are just the icing on the cake. Anyone can delight in the planes landing and taking off, but kids especially enjoy it. 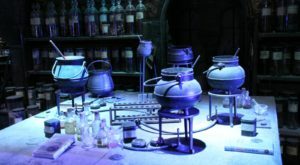 Bring the family and get ready for some fun! 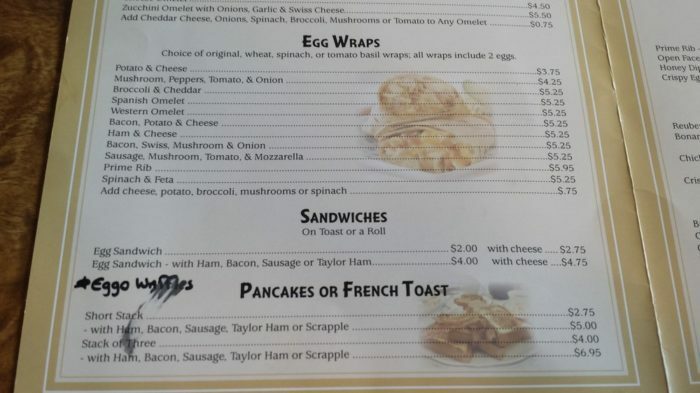 Are there any other airport restaurants in New Jersey… other than all the options at Newark? 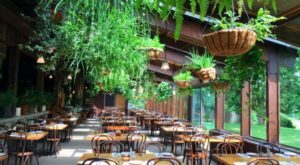 Share your favorite, and check out another transportation-related eatery: This Train Car In New Jersey Is Actually A Restaurant And You Need To Visit.